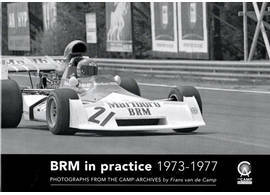 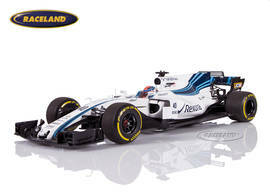 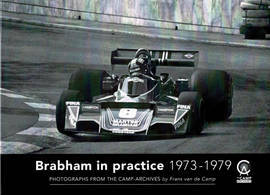 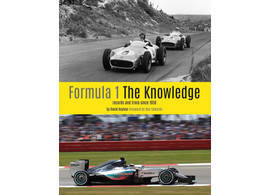 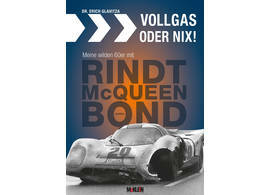 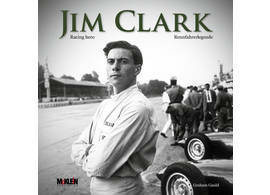 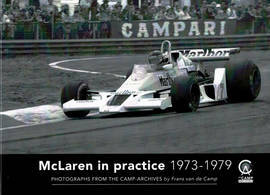 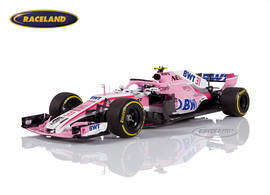 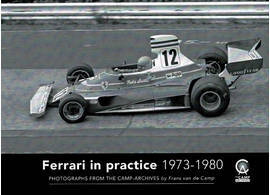 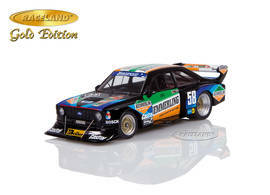 The Raceland Newsletter Magazine - each Friday your free update service with the latest hobby releases and information. 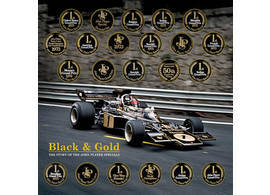 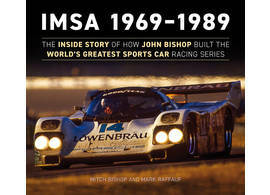 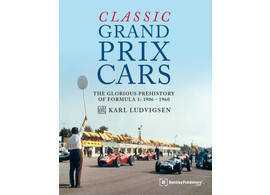 Our company name is our mission: racing has been our passion since as early as 1989. International motorsports with its long history and legendary stories drives us every week all over again to present to you the latest and most interesting model car releases, books and films. 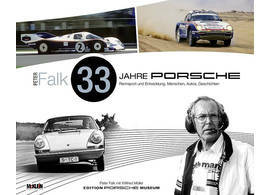 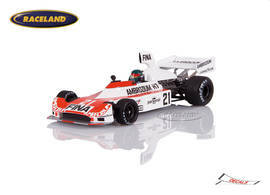 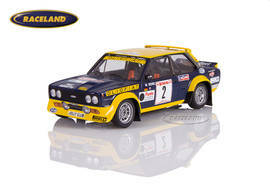 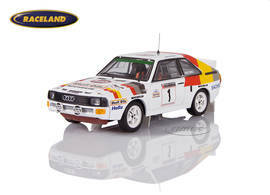 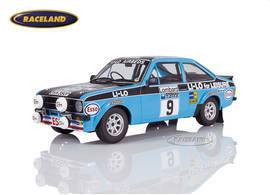 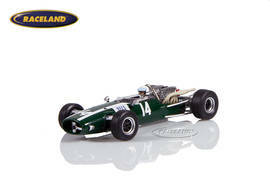 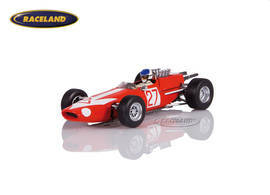 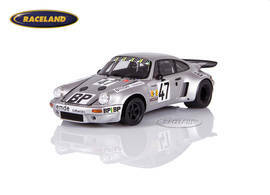 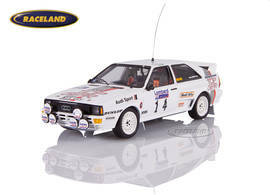 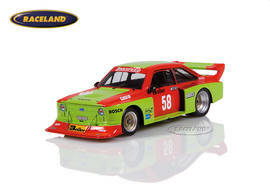 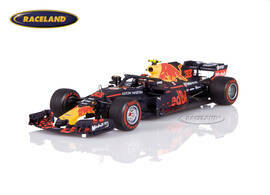 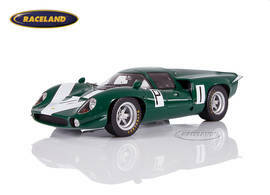 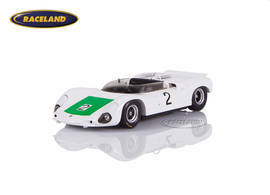 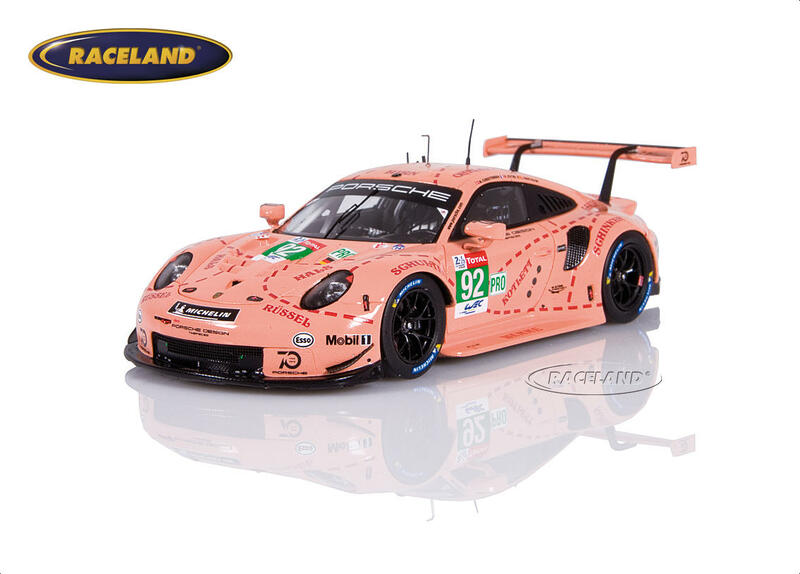 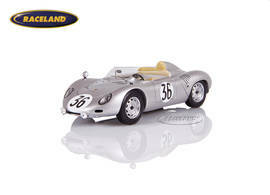 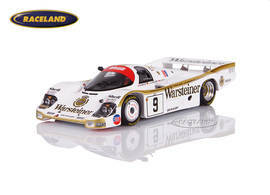 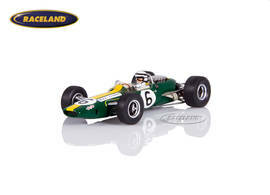 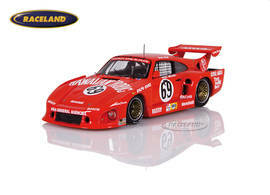 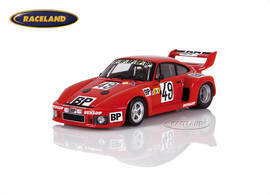 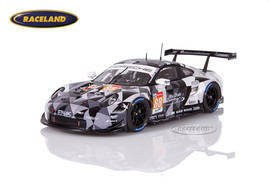 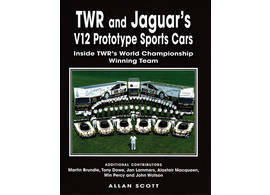 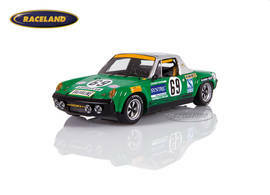 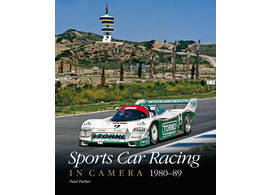 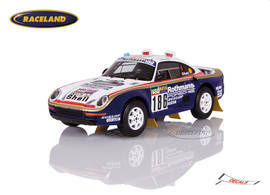 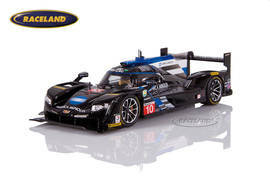 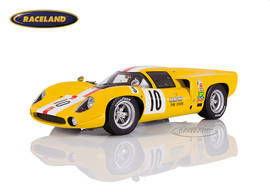 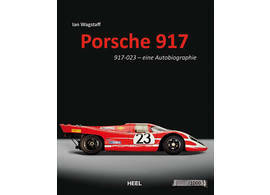 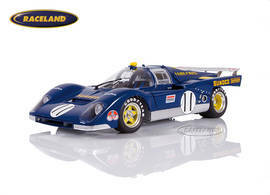 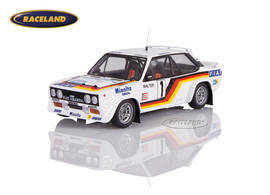 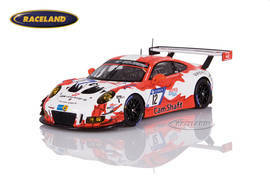 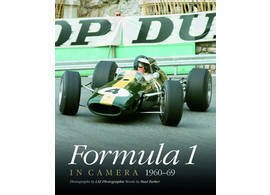 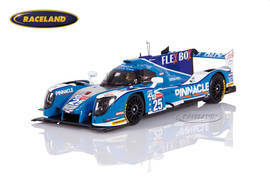 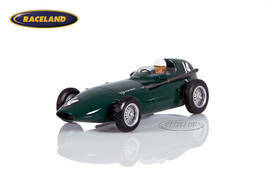 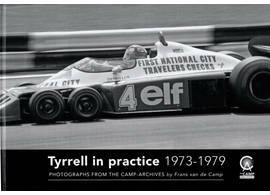 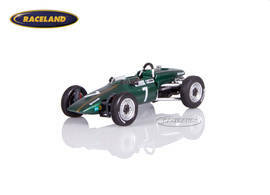 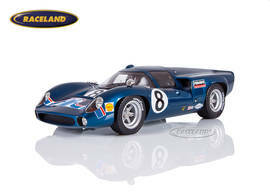 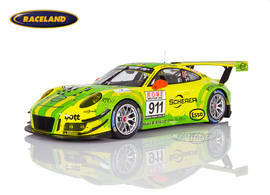 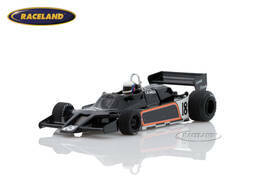 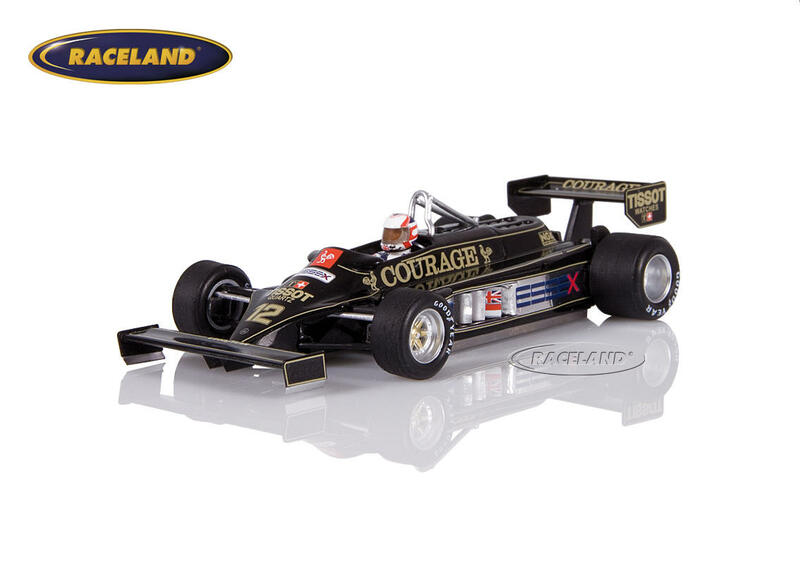 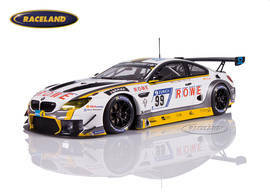 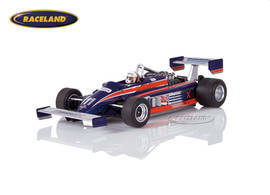 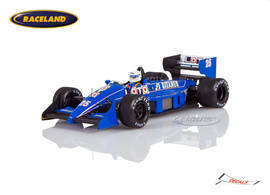 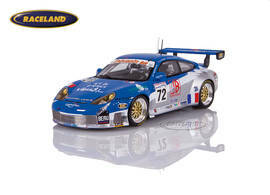 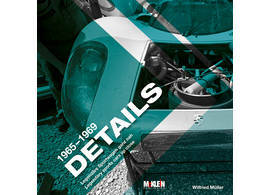 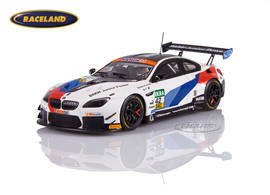 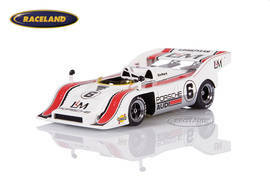 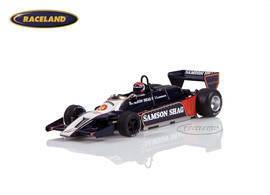 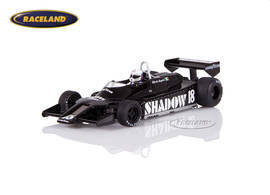 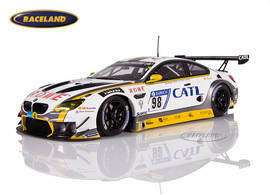 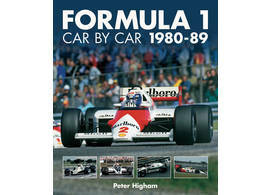 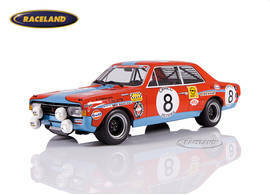 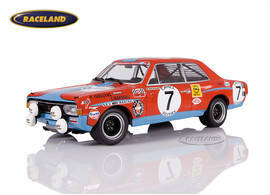 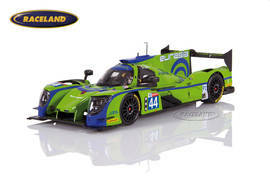 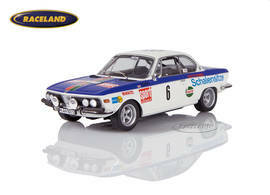 Experience our outstanding choice of motorsports miniatures for your personal model car collection.